Zephyros are a group of multi-instrumentalists performing both traditional and original Greek music. 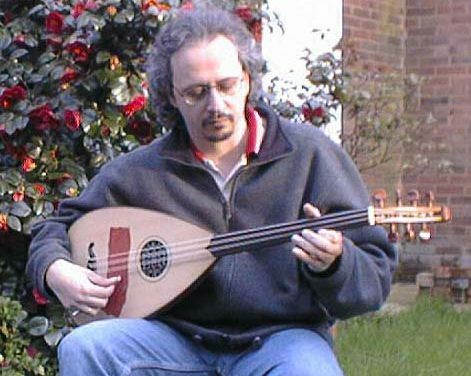 George Hadjineophytou is a composer and multi-instrumentalist. He has released a CD of Greek traditional music ‘Marginal Land’. His film music won a distinction award at the Drama Film Festival, Greece. He has performed as a soloist in the USA, Europe and in London at the premier of Sir John Tavener’s ‘Fall & Resurrection’. In addition to his Greek and Cretan work, he performs with and co-produces American singer / songwriter Sandy Dillon. 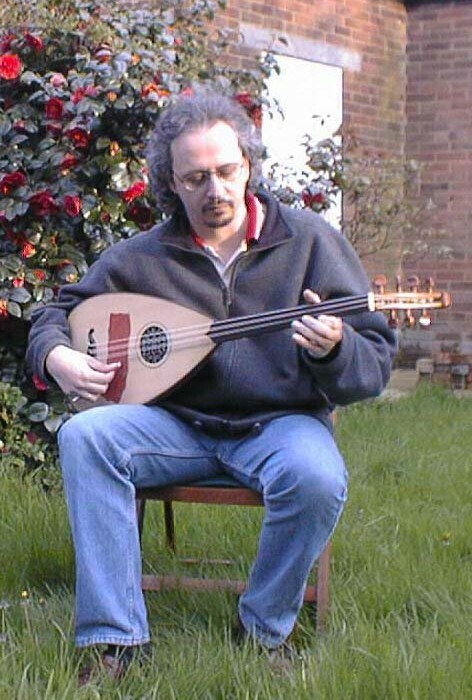 He performs on an enormous variety of, mostly stringed, Greek traditional instruments, including mandolin, laouto, oud, saz, pontic lyra and percussion. Dirk Campbell was born in Egypt in 1950 and spent his childhood in Kenya. His family moved to England in 1962. From 1968-1972 he played in a progressive rock band, before leaving to study composition at the Royal College of Music. He worked in a number of jobs before resuming his full-time career in music in 1989. As well as being a noted performer of rarely-heard ethnic wind instruments (he played kaval in John Tavener’s ‘Fall and Resurrection’ in St Paul’s Cathedral at the beginning of Y2K), Dirk Campbell is an award-winning composer of film scores and commercials. His full-length ballet The Conference of the Birds was staged at the Place Theatre (London) in 1994. His CD ‘Music from a Round Tower’ (ESD/Resurgence 1997) was greeted with international critical acclaim. In Zephyros Dirk plays the gamut of traditional Greek wind instruments including gaida, kaval, touloumi, tsabouna, laouto and percussion. Greek-born Anna Maratos plays violin and percussion, and provides the vocals in Zephyros’ performances.